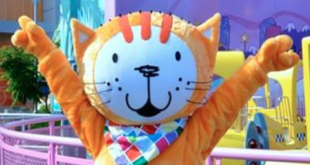 In a deal brokered by Bee Licensing, Poppy Cat will join the new app that combines technology, rewards and characters to help parents influence a child’s development and behaviour. The series will make its debut on Channel 5’s Milkshake this weekend, airing as part of the channel’s brand refresh and ‘All New Week.’ The series will also feature on the first Milkshake YouTube channel. The company will represent the brand throughout Germany, Austria and German speaking Switzerland. 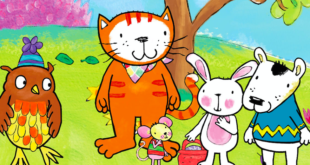 The firm has named Landmark as its licensing agent for the hit Poppy Cat brand in the region as the firm continues its plans for international expansion. "All of our hard work and enthusiasm from the first series has paid off," said Page. 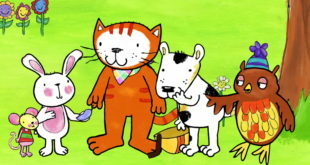 Titled Poppy Cat and the Bubble Volcano, the app features an original story following Poppy Cat and friends as she explores an underwater kingdom. Firefly Brand Management and El Ocho have been appointed in the US and Spain to expand the global reach of the brand. Pre-school character to appear at Birmingham's National Sea Life Centre from September 14th to 29th.